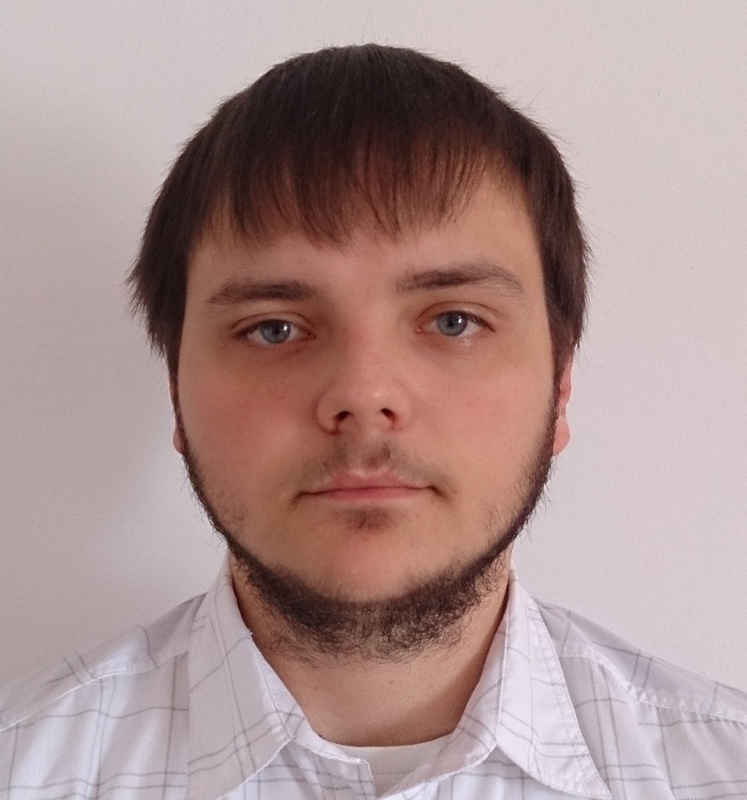 My name is Borut Balažek, and I am a Senior Full-Stack Web Developer based in Slovenia, Europe, who loves to experiment around with stuff. Currently available for freelance or full-time work. Contact me at info@bobalazek.com. I first became interested in web development around 11 years ago. In the beginning, I started coding very basic HTML websites, but with years of hard learning and working, I got into more and more complex projects. Nowadays I mostly develop custom web and hybrid mobile/desktop applications, but I still do have extensive knowledge of developing websites, e-commerce shops and custom themes (and plugins) for WordPress. My primary web technologies and tools are Symfony and React. You can view the full list of my skills at Visual CV. Otherwise, I do also have some experience in C# and some basic knowledge of C++. When I do not work on commercial projects for clients/employer, I learn, work and experiment with machine learning and Game Development (Unity & Unreal Engine) stuff. My mother language is Slovenian, but I also fluently speak English and German. My human attributes are perfectionism, independent working, discipline, self-initiative, open-mindedness and trustworthiness. Outside the office, I enjoy time with my girlfriend and my two dogs (Wilfred and Mickey). In the past, I was also making some music - you can check out the tracks at my SoundCloud account). I have already worked for many companies and agencies. Here, just to list a few: Philips, RWE, Innogy, Dannon, Einrichtungspartnerring VME, LesMills, Radenska, Union, Medex, Diggit, Planet Tuš and many more. Some of the projects that I have recently worked on, or that I have built, are websites with around 80k monthly visitors, web applications with tens of thousands of users and Facebook (contest) applications with up to 120k participants. My workflow and communication tools are Slack, Skype, Hangouts, JIRA and Trello. Besides my primary role of being a web developer, I have also had secondary positions, where I managed the project and implemented an agile methodology to the team (kanban or scrum), server administration and implementation of automatization (CI and CD). ALso, I am also an open-source contributor. Just to list a few of my open-source projects: a boilerplate for contests / prizegames, an Slack-like web chat application, an office logging system, a text classification trainer (based on synaptic), a starter kit for web applications and many more. Please visit my GitHub account, to view all of them.